Just paroled Vince Dorian spent five years behind bars for grand theft auto, it a life to which he does not want to return following his release from prison. However, in the process of the heist that put him in jail, Vince had to ditch the money that he was carrying, money that belonged to his boss, John Kranski. As such, John wants Vince to pay him back in the form of one last car filled shipment for a client, something that Vince feels he cannot refuse. As Vince goes about his work, he meets Belinda Bloome, the owner of her own art gallery and in the words of those that know her, a pitbull of a woman. Belinda wants to represent Vince after she sees what he does in his spare time, which is to create sculptures welding and melding scrap metal. Although he does not consider himself an artist, he doing the sculptures for his own pleasure, Belinda does see him as a full fledged artist, as does Julien, a high end art collector and one of Belinda's patrons. 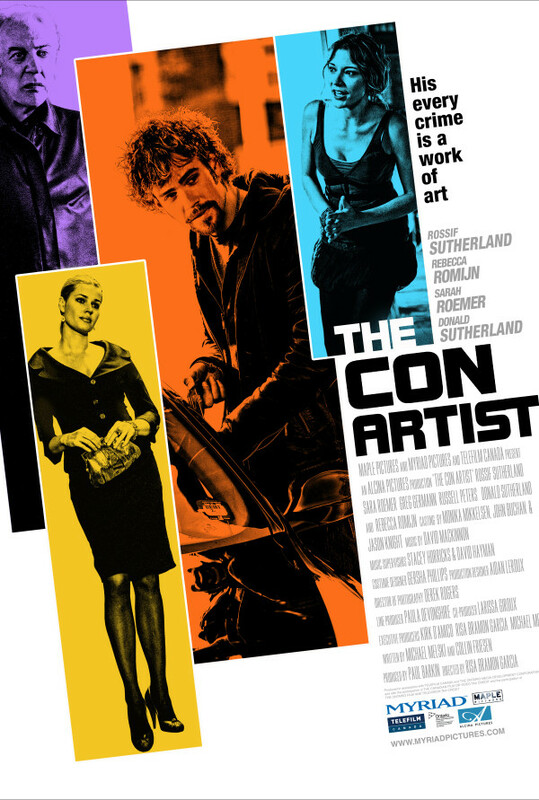 Vince begins to see his art as a means of paying back John without resorting to crime, something with which John does not concur, as he not only wants Vince to continue to steal cars, but wants him to take over the business after he's done. Vince has to figure out a way to reconcile paying off and pleasing John while not stealing cars. Factoring into the already complicated equation are: Dean and Larry, John's two primary slightly dim but ambitious thugs who are looking for a bigger cut; Randall Pogue, Vince's parole officer who may have a slightly different agenda than what is on the surface; and Kristen, Belinda's loyal assistant, with who Vince has fallen in love. Regions are unavailable for this movie. 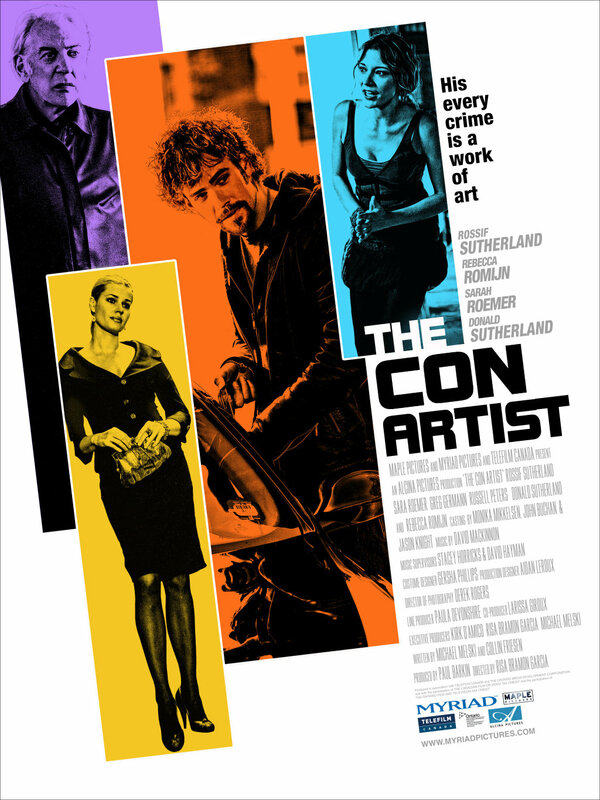 Click the "Watch on Netflix" button to find out if The Con Artist is playing in your country.